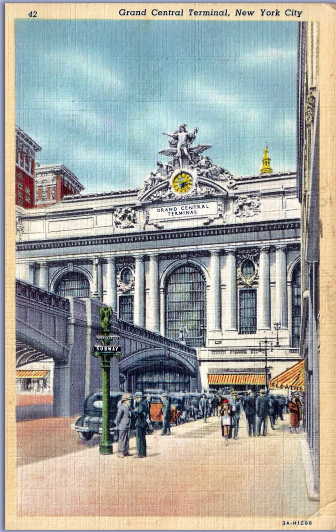 This perfectly innocuous linen card shows Grand Central Terminal and the elevated bridge that takes car traffic around the station. Thousands of these cards were produced and you can often find them lining the dollar bin at postcard stores. The reverse, however, is more interesting and ties directly to our next public walking tour, which will be held Sunday, December 7, at 10:00 a.m. The postmark at the top ("Buy Defense Savings Bonds and Stamps") reveals that the postcard was mailed August 30, 1942, nine months after the Japanese attack on Pearl Harbor had brought the United States into World War II. 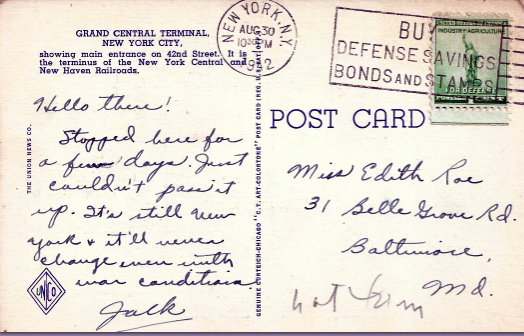 Jack was probably well aware when he was sending this postcard was that just two months earlier, Nazi saboteurs had landed on Long Island with express orders from Hitler to bomb important civilian targets around the United States and that Grand Central was likely high on the list. 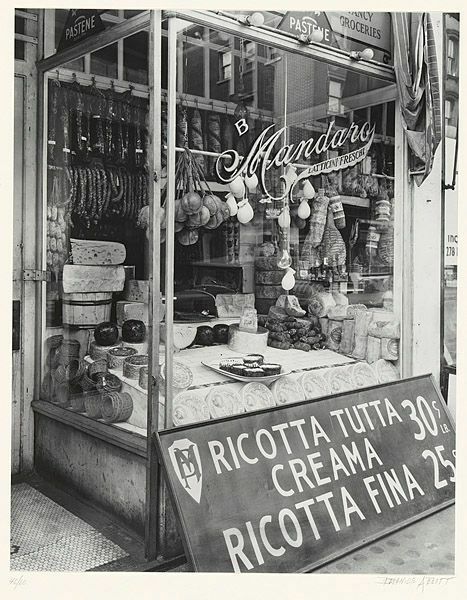 Join us on December 7 as we walk through midtown talking about the city's role not just in World War II, but also World War I, the Cold War, and more. 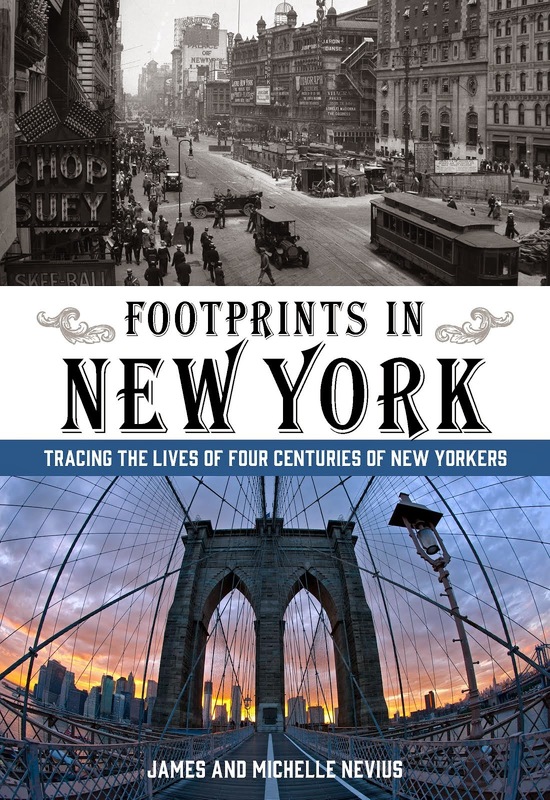 The walk costs $15 per person (if you don't want a signed copy of Footprints in New York) or $25 per person if you'd like a book. This is a great opportunity to pick up a signed copy of the book as a holiday gift!